What Are General Ledger Codes? In the world of accounting, income and expense transactions get recorded using a specific process set up to track and classify every transaction for easy recall at a later time. Accountants record transactions continually, and each month must be able to sort and classify this data into a format that produces a set of financial statements including the company’s income statement and balance sheet. Each piece of a given financial transaction is recorded in accounts that use identifiers called general ledger codes. Companies often use general ledger (GL) codes to classify accounting data in several different ways. These codes allow the company to sort transaction data so that it can produce several different accounting reports and provides the ability to analyze the company’s accounting transactions in a variety of useful ways. Companies often use general ledger (GL) codes to classify accounting data in several different ways. The codes can range from a simple three-digit string to a code with several parts, each designating a classifier such as a subsidiary number, business unit, department or other categorization. These codes allow the company to sort transaction data so that it can produce several different accounting reports and provides the ability to analyze the company’s accounting transactions in a variety of useful ways. These GL code accounts are set up in a specific order, defined by the principle of double-entry accounting. The GL codes go in order from assets such as cash, accounts receivable, inventory and equipment, to liabilities and stockholders’ equity. The number of accounts in this section could number as few as five, or as many as 100 or more, depending on the complexity of the company. What Is Coding in Accounting Terms? What Are the Parts of a Trial Balance Sheet? The GL accounts list also includes the accounts that make up the income statement, from revenue and other income accounts to operating expense and non-operating expense accounts, such as interest expense. A company’s general ledger acts as its master record for all financial transactions. The GL may include sub-ledgers, for example, to keep records by business unit, that all combine into the general ledger. All of this information then becomes the basis for the company’s financial statements. The GL stores the details on each accounting transaction. This information is useful when, a few years later, an accountant needs to remember why the company spent an unusually large amount of money on office supplies one month, or a company pays a bill twice by mistake and needs to dig into the payment details to sort out the problem. Accountants often make notes in the computer system when making journal entry transactions to the GL for future reference. What Are Entries in General Ledger? General ledger entries are recorded transactions a company makes that involve money. These transactions are usually made into an accounting journal first, and this information gets summarized and posted to the general ledger. 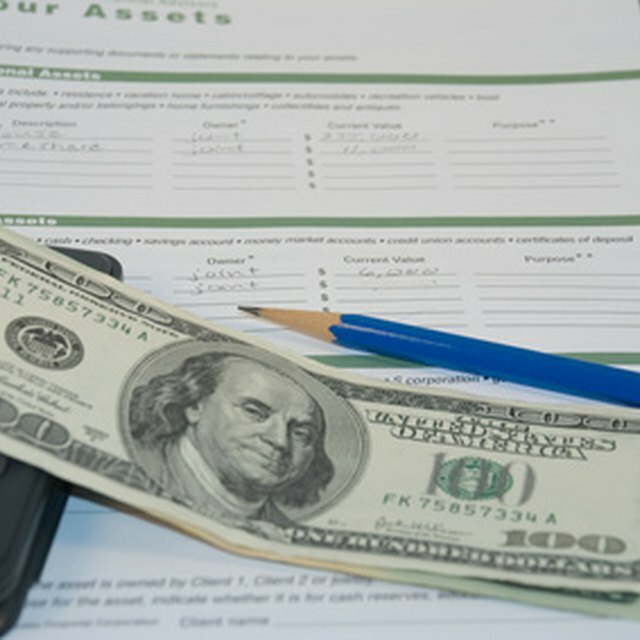 For example, when a company buys office supplies, it records the outgoing cash by making a credit journal entry to its balance sheet cash account, a debit journal entry to increase its office supplies asset account and a debit journal entry to its office expense account, which will show on its income statement. Upon completing these journal entries, the accountant posts them to the general ledger to complete the entry process. Many computerized accounting systems keep the journal entry process transparent so that it appears all transactions are made directly to the general ledger. The GL accounts adhere to a specific order and structure, called the chart of accounts that makes it possible to check for certain types of errors and produce consistent and orderly financial statements. Companies typically use double-entry accounting when recording to a general ledger, and must use offsetting debits and credits to record every entry. The master list of GL account codes or chart of accounts lists all the balance sheet accounts, then all the income statement accounts. Accountants can then run a report called a trial balance, which shows every GL account and its corresponding balance. Since every transaction must have at least one debit and credit entry which directly offset one another, the trial balance report should show that the sum of all accounts equals zero. If it doesn’t, a debit or credit could be missing or misrecorded. Accounting Tools: What is the Difference Between a Journal and a Ledger?